"Gomillion Furniture did a phenomenal job today. They were professional, kind and an absolute pleasure to work with. We are lucky to have found you as you’ve made our job much easier. We can’t wait for our next install with you!" 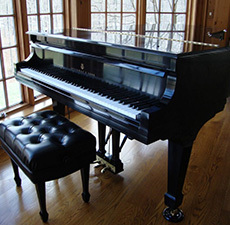 "I love the level of excellent service Gomillion provides. 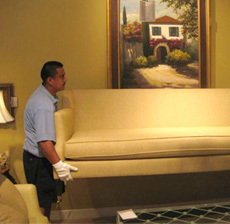 They are absolute professionals in receiving, delivering and detailing furniture. 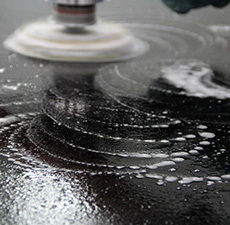 They communicate clearly, have excellent judgement, and can be counted on to touch up or fully restore anything. Great business and great resource!" "Best furniture repair shop around." 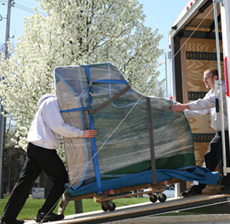 "Gomillion is my first call whenever I need a furniture moving service." "Gomillion brings new life to old furniture." 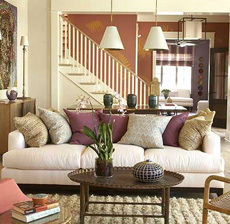 "Gomillion Furniture did an amazing job on my mother’s antique sofa and chairs. They are beautiful!" 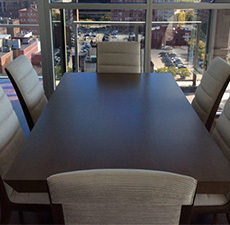 "There seems to be no limit to what Gomillion Furniture can manage to make our job easier. Incredibly efficient, professional and a reliable service!" 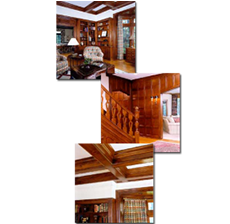 "Gomillion Furniture Services provides excellent customer service and expertise on refinishing furniture. We are pleased with the restoration and refinishing of our heirloom dinning room set. "